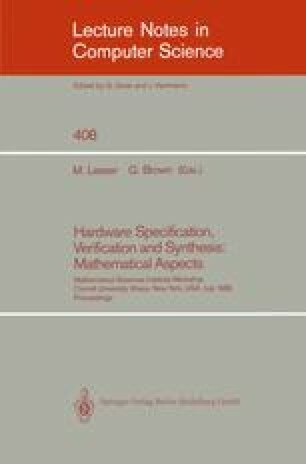 We show how standard results from category theory can be used to derive useful theorems about a hardware description language. The theorems correspond to behaviour preserving circuit transformations. We also show how a categorical viewpoint can help in the design of a formally based hardware description language. All necessary category theory is introduced.